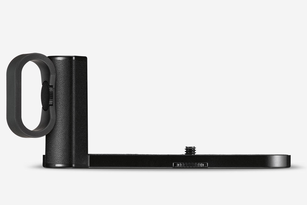 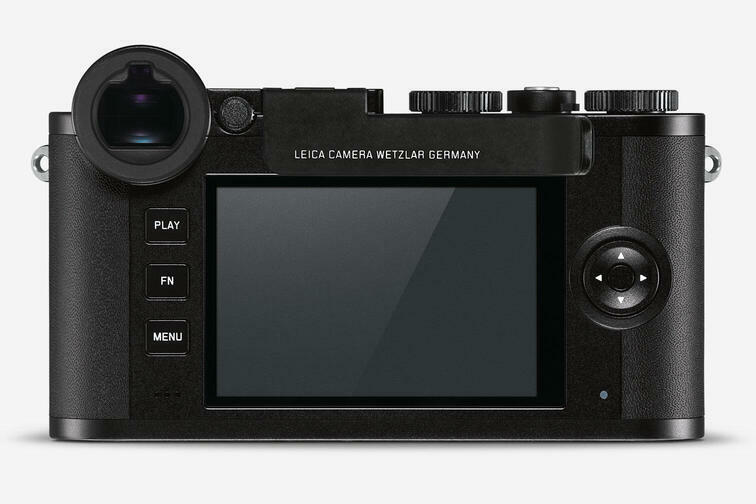 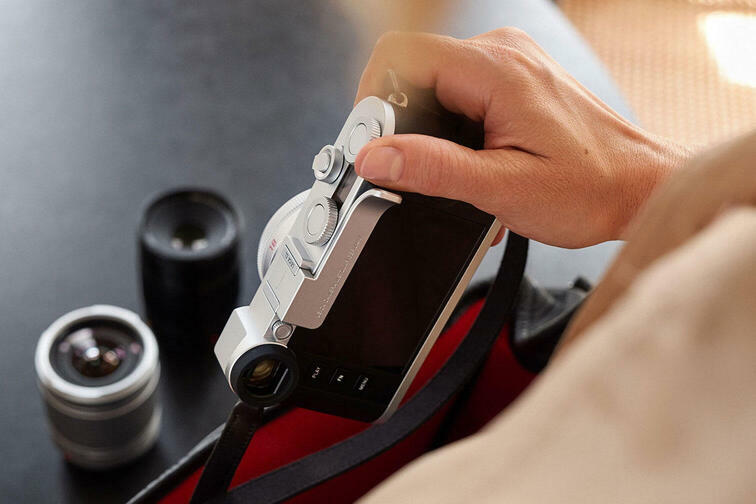 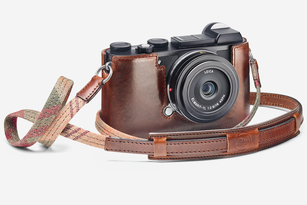 The thumbrest enhances the stability while using the Leica CL. 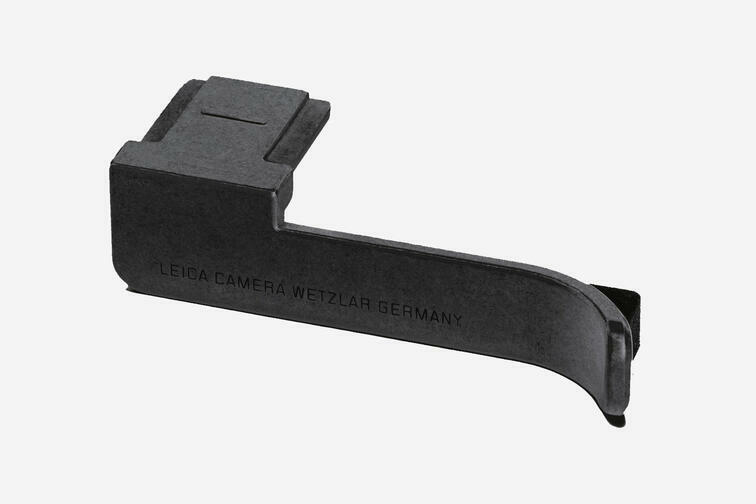 Manufactured from aluminum, the thumb rest can be placed onto the accessory shoe. 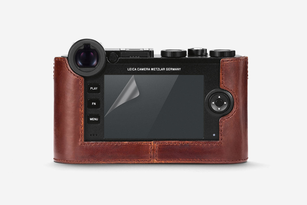 It is available as black and silver version and merges with the camera to a visual unity.